Some days ago Essential sends Android Oreo Beta 3 on Essential PH-1. We share all latest update about smartphones on your blog. 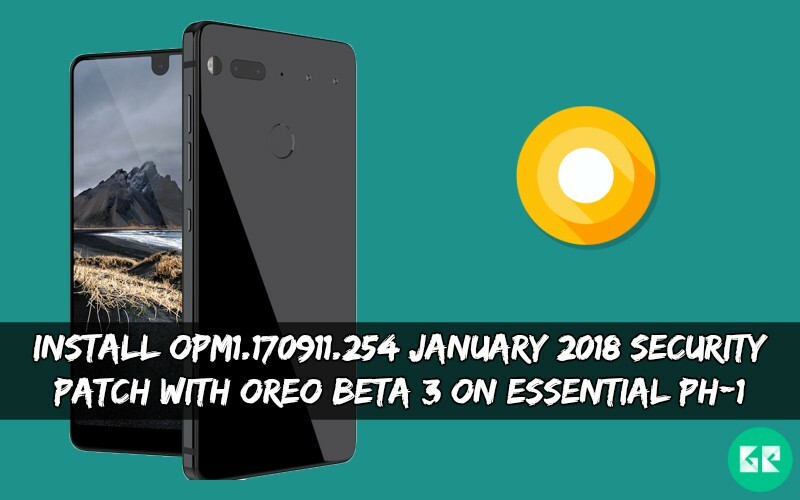 So Today we found and share January 2018 Security Patch With Oreo Beta 3 on Essential PH-1. At this time this firmware in beta version. Essential shares Beta Android 8.0 Oreo update with January 2018 Security Patch. If you want to install this latest January 2018 Security Patch then follows the guide below. This update comes with a build number OPM1.170911.254. Oreo Beta 3 update brings latest January 2018 Security Patch with fixes some bug. If you already update your device to OREO and you want to install this latest update then you are the right place. We share the manual steps for install OPM1.170911.254 update. This update will not void the Essential Limited Warranty. Essential upload OREO firmware in official website allowing customers to apply the software manually. If you are in stable version and want to install directly Oreo Beta 3 On Essential PH-1 this update does not support, first install Oreo beta full version firmware we already posted before. This update erases your all data so, backup first before doing an update. This firmware flash via fastboot mode with ADB. If you are new in this process then, please first read the following step. Backup your Current ROM and Data. Need installed flash tool ADB Flash tool download it from below links. Need your device at least to 50% charge, as the process may take a while. 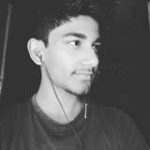 Download OREO firmware from below. Now, you have to copy the above Oreo OTA Zip file to the ADB installation directory. Now you have successfully update OREO Beta 3 on your device. If you have any problems comment in the comment box. If you like the post, don’t forget to share it! !